This Yankee Pride original pattern was designed for the 2016 Wooly Block Adventure. 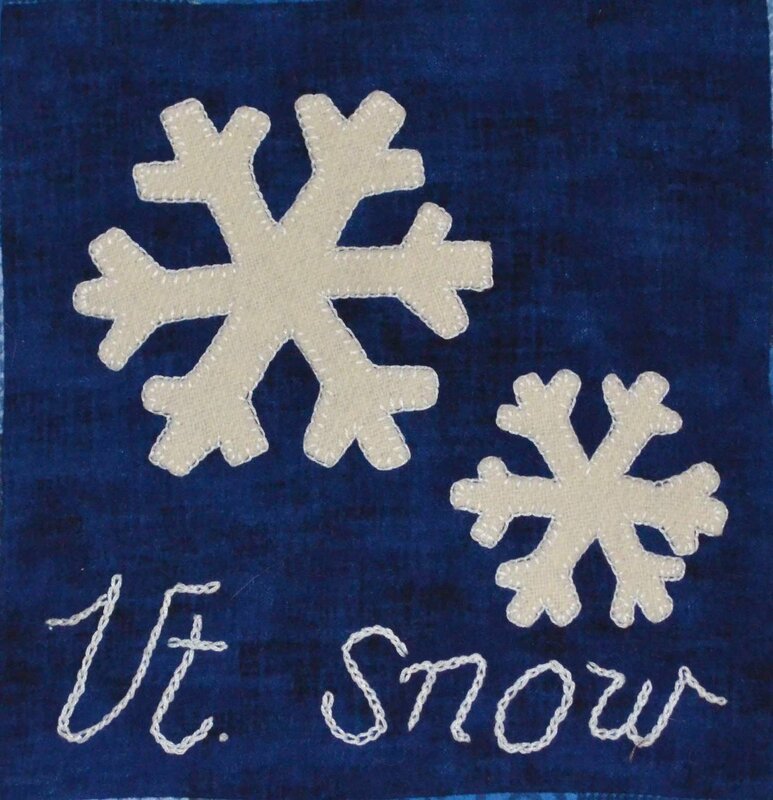 "Vermont Snow" is Yankee Pride's original design for the 2016 Wooly Block Adventure. Kit includes the pattern, and the wool to make the block. It would make a great center for a pillow, or an adorable wall hanging!